City of Waveland issues a boil water advisory. 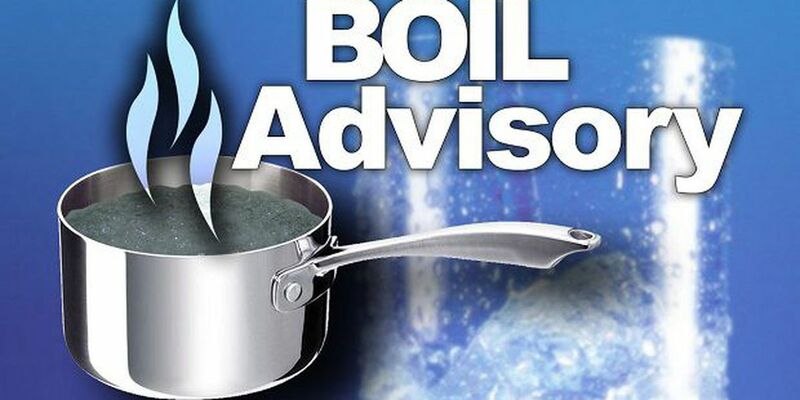 WAVELAND, MS (WLOX) - All Waveland water customers remain under a boil water advisory Sunday night. Mayor Mike Smith told WLOX News Now that testing will be done Monday morning to determine if the boil order can be lifted. Late Friday afternoon, city officials said a Mississippi Department of Transportation crew working on U.S. 90 broke a water main causing a loss of pressure. Crews worked into the night Friday to repair the line, but anytime a water system loses pressure water could become contaminated. Until the boil water order is lifted, all Waveland water customers are advised to use bottled water or boil water for cooking and drinking.